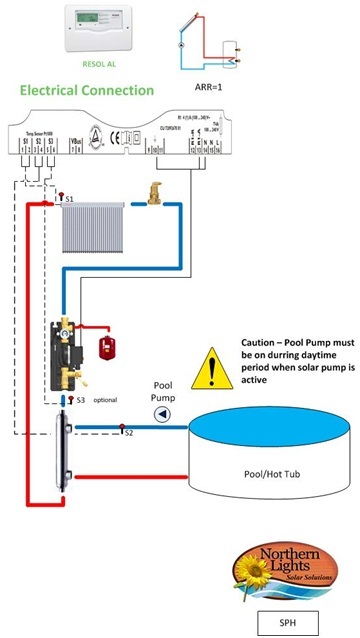 Complete Solar Pool Heating System using SunRain TZ58 1800 30R evacuated collectors - The Highest Performing Solar Water Heaters in North America! 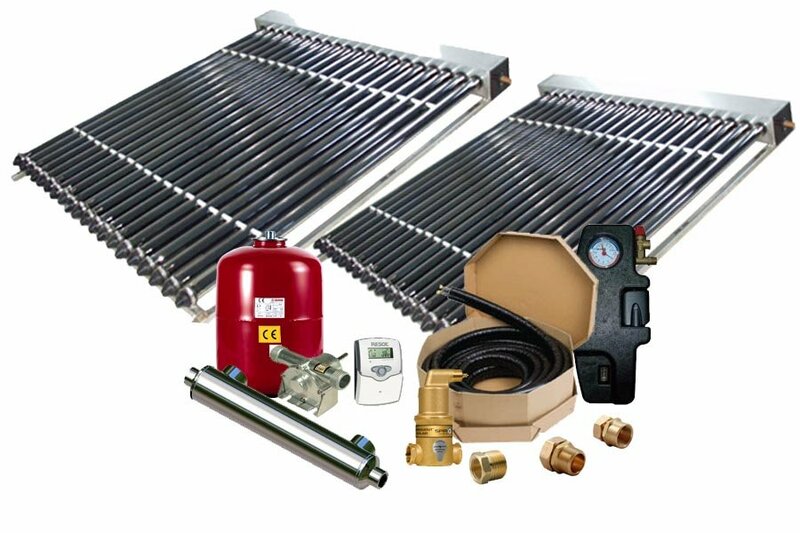 This High Efficient Solar Pool Heating System is the most advanced solar pool heater on the market. 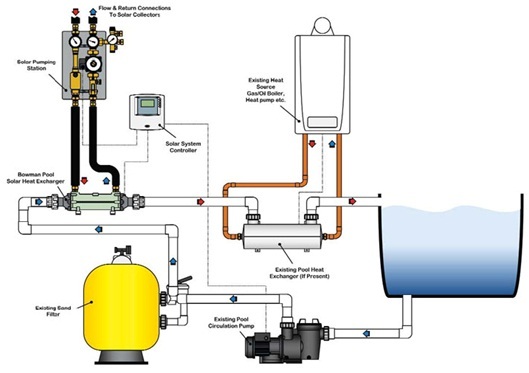 The vacuum tubes outperform any black plastic pool heaters of the past. With a life expectancy of 20 plus years!